I cannot believe how quickly these kids are growing. Babyhood flies by all too swiftly. Each and every time I see these little ones, they are getting so much bigger! Spending a morning at their home is always such a treat - and this was no exception. Have you ever seen such precious children?? Really? I doubt it. I consider their beautiful momma a precious friend. And I am determined my children with be madly in love with her's as well. Brilliant Danielle thought a shoot with my own children "playing" would be super simple. No. Friends, do not attempt this. Do you want a two year-old to pose nicely with his baby sister? Do not bring another two year-old to play with his toys. Kellan did remarkable with his sis, despite the on-going toy-theft. Can I tell you that this little lady's mom makes headbands and tutus for her daughter? She crafts. She even made tutus for my Lexi. I tried to make headbands (and I even bought the flowers - I cheat) and ended up with a third-degree burn. I consider Molly a super-hero. I love Kellan. There are many reasons for this affection. His darling personality. His adorableness. His friendship with my son. His ball pit in his basement. Lovely visitor, these children rock. You should adore them too. 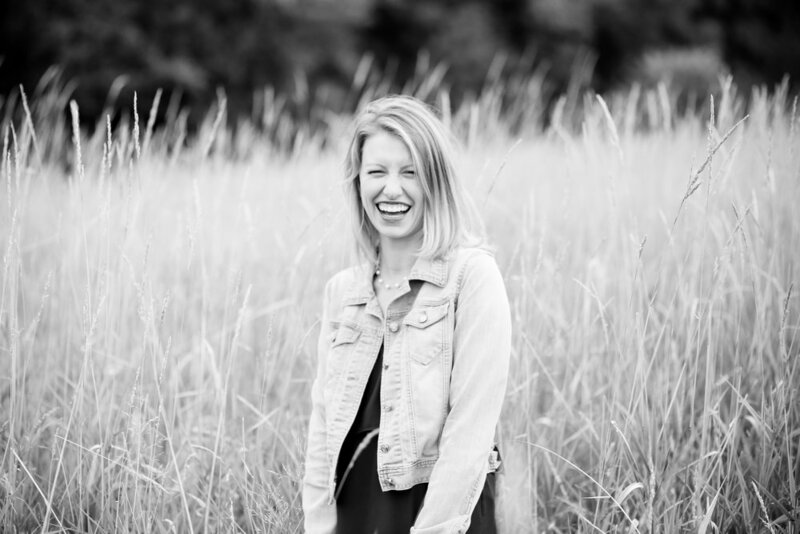 Danielle Geri Photography is based out of Buffalo, MN and meets photography needs across Minnesota, including Monticello, Maple Lake, Buffalo, Waverly, Otsego, and Plymouth, Minnesota. Contact Danielle Geri Photography for your senior, maternity, engagement, newborn, children, baby, and family pictures.